Best IAS coaching in Pune Journal, which will lead you even guide you towards the right coaching with the right term for example:- about the coaching’s major details, fee range, their past record about their hall of fame, study sources, on the bases of comparison- which academy is best and why, according to the parents’ point of view, what actually they want, coaching’s outer body, team of educators with their qualification background etc. 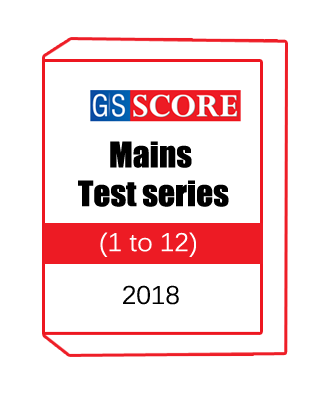 Best IAS coaching in Varanasi Journal is made to help you all and it will guide you on the right track and help you how you all should choose one center for your training session according to the right parameters, in this journal you all will find correct even precise answer to your question. 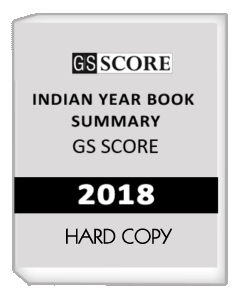 GS SCORE NOTES SUMMARY INDIAN YEAR 2018 is divided two part . 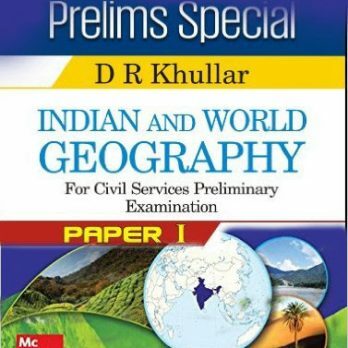 The first part is volume -I which is cover major topic National Symbols, Agriculture,Culture and Tourism , and Communications & Information Technology,etc. And the second part is volume-II is cover major topic Food and Civil Supplies,Health and Family Welfare and Housing, etc.